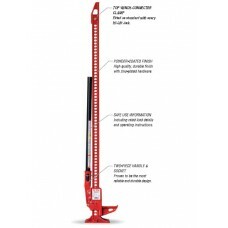 These off road Jacks can be used for a variety of things from lifting to winching. All Cast Hi-Lift Jack by Hi-Lift, 42"
The Hi-Lift Jack Company offers the only all-cast jack manufactured in the world today. 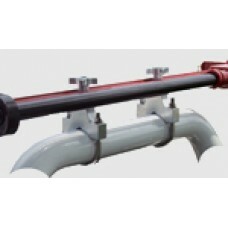 Our casting jack is manufactured from high yield and tensile strength iron castings, the same durable metal that..
All Cast Hi-Lift Jack by Hi-Lift, 48"
All Cast Hi-Lift Jack by Hi-Lift, 60"
Cast / Steel Hi-Lift Jack by Hi-Lift, 36"
The cast and steel jack is exactly the same as the all-cast jack except that it has 4 stamped high-strength steel parts. 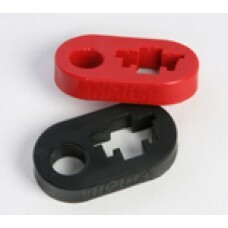 We stamp and form the parts in-house; that allows us to offer the jack at a low.. Cast / Steel Hi-Lift Jack by Hi-Lift, 42"
Cast / Steel Hi-Lift Jack by Hi-Lift, 48"
Cast / Steel Hi-Lift Jack by Hi-Lift, 60"
Mount your Hi-Lift Jack to tube bumpers, bull bars, roll cages or roof racks. Model fits tubing sizes 1"- 2". Manufactured of 6061-T6 structural aluminum with stainless steel hardware. No drilling ..
Mount your Hi-Lift Jack to tube bumpers, bull bars, roll cages or roof racks. Model fits tubing sizes 2" -3". Manufactured of 6061-T6 structural aluminum with stainless steel hardware. 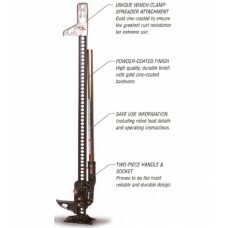 No drilling..
Keep your Hi-Lift Jack operating trouble-free. 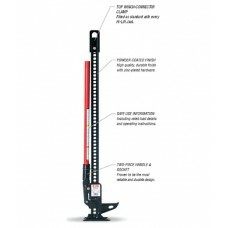 The Fix-It-Kit has the principle parts for servicing all Hi-Lift Jack lifting units. 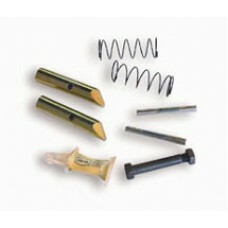 Kit Includes: -2 Climbing Pins -2 Climbing Pin Springs -2 Cross .. The rugged polyurethane Handle-Keeper holds the Hi-Lift handle to the upright steel bar, keeping it in place when not in use and eliminating "rattling" during transportation and storage. The Handle-Ke.. The rugged polyurethane Handle-Keeper holds the Hi-Lift handle to the upright steel bar, keeping it in place when not in use and eliminating "rattling" during transportation and storage. The Handle-K..
Increase your support surface area and make the original power tool even more versatile! 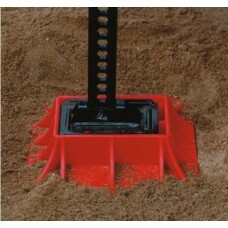 -Use the Hi-Lift Off-Road Base to alleviate jack sinkage on soft ground. 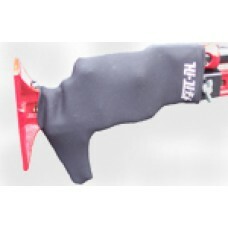 -Convenient to use, easy to stor..
Keep your Hi-Lift Jack's lifting assembly protected from mud, dirt and road grime. Keep your Hi-Lift Jack's lifting assembly protected from mud, dirt and road grime. This product is designed to greatl..
Xtreme Hi-Lift Jack by Hi-Lift, 48"
The Hi-Lift X-TREME is for the serious Hi-Lift user, offering the "top of the line" all-cast version (48" or 60" sizes) with special features that include, charcoal metallic powder-coat finish, gold z..
Xtreme Hi-Lift Jack by Hi-Lift, 60"